What is Natura 2000 Network? 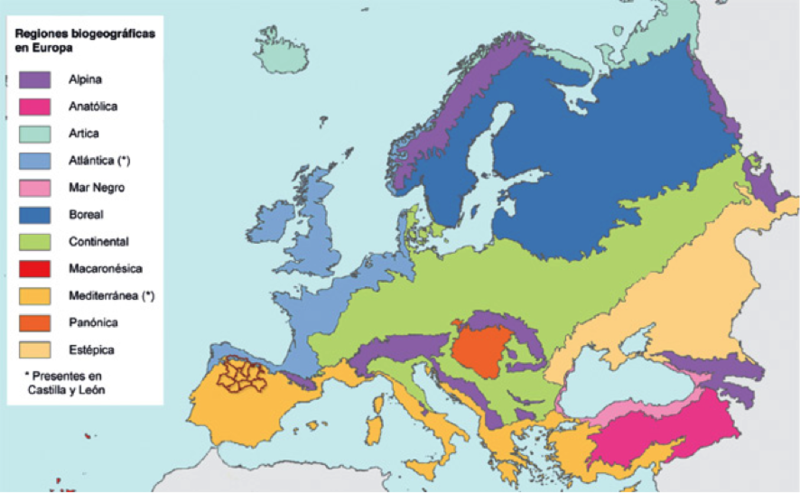 Home » What is Natura 2000 Network? Natura 2000 is linked to Directive 2009/147/EC on the conservation of wild birds (Birds Directive) as it also includes a comprehensive scheme of protection of birds and their natural habitats as declared in such Directive. 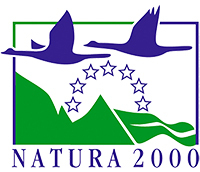 The Natura 2000 Network aims to guarantee the favourable conservation status of natural habitats and species within their natural areas of distribution by creating conservation and protection zones. The network is comprised of Special Areas of Conservation (SACs), (formerly known as Sites of Community Importance SCI) and by Special Protection Areas (SPAs) designate under the Birds Directive. The Habitat Directive as well as the Birds Directive have been recognized by Spanish legislation through policy law 42/2007, of December 13th, of the Nature and Biodiversity Fund, which constitutes the basic framework of Natura 2000 in Spain. Across Europe more than 48 million hectares are classified as Site of Community Importance (SCI) and more than 37 million as Special Protection Area (SPA). The region of Castile y Leon is part of the Mediterranean and Atlantic biogeographical regions. Castile y Leon has 120 Sites of Community Importance (SCI) covering a total area of 1.890.597ha; and 70 SPA with an area of 1,997,971 ha. Overall Castile y León bring to the Natura 2000 network 170 sites covering a total of 2.461.708ha, representing 26.13% of the region’s surface.